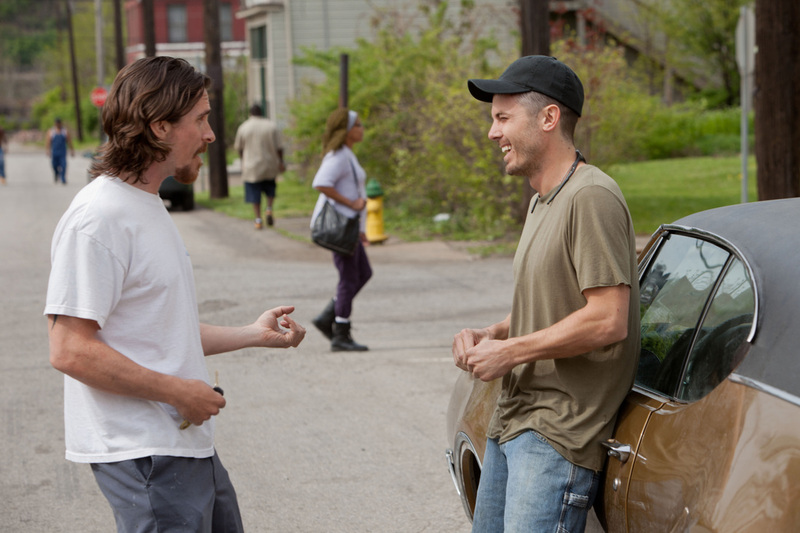 This article is a review of OUT OF THE FURNACE. 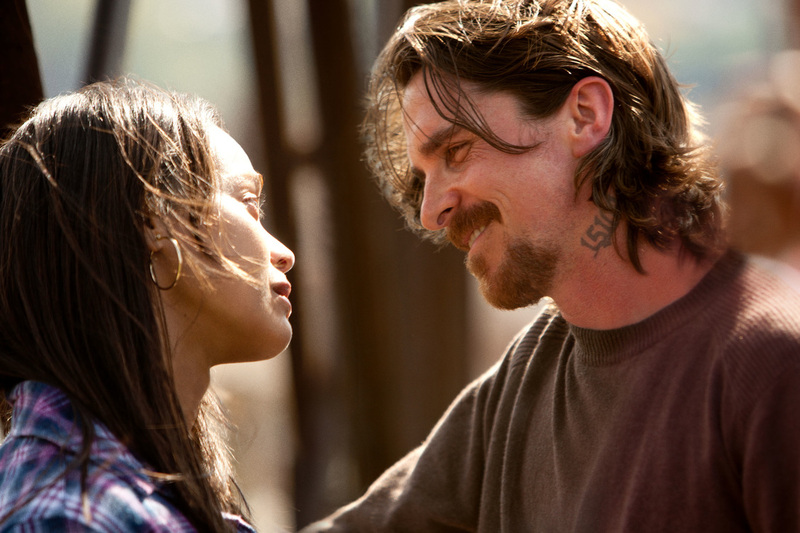 OUT OF THE FURNACE is a gripping mess of a movie. It oozes classiness. The cast is a wealth of names: Bale, Affleck, Woody Harrelson, Zoe Saldana, Forest Whitaker, Willem Dafoe and Sam Shepard. Behind the camera is Scott Cooper (CRAZY HEART) and producers Leonardo DiCaprio and Ridley Scott. It’s like Hollywood’s golden children have had a sleepover and decided to make a movie together; everything though thrown into the melting pot for a resulting mix of frequent tastiness but overall stodginess. Opening on Harrelson’s earring-wearing, awkwardly monikered nutter, Harlan DeGroat, drunkenly losing it at a drive-in cinema on a patron, the brutal initiation is heavy-handed (ahem, pardon the pun) in establishing Harlan’s modus operandi. Harrelson goes beyond his ponderous amorality in NO COUNTRY FOR OLD MEN and his crooked cop meltdown in RAMPART. 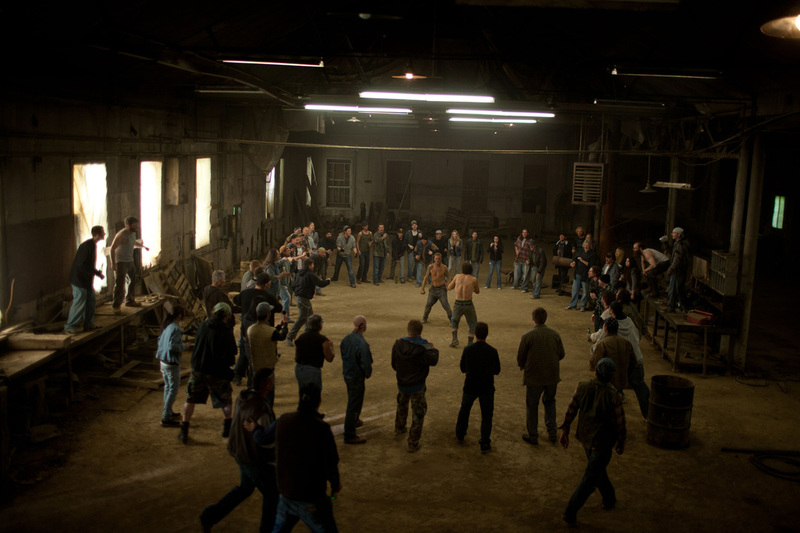 The next scene has Bale’s Russell working at the steel mill, the employment lifeblood of the community. 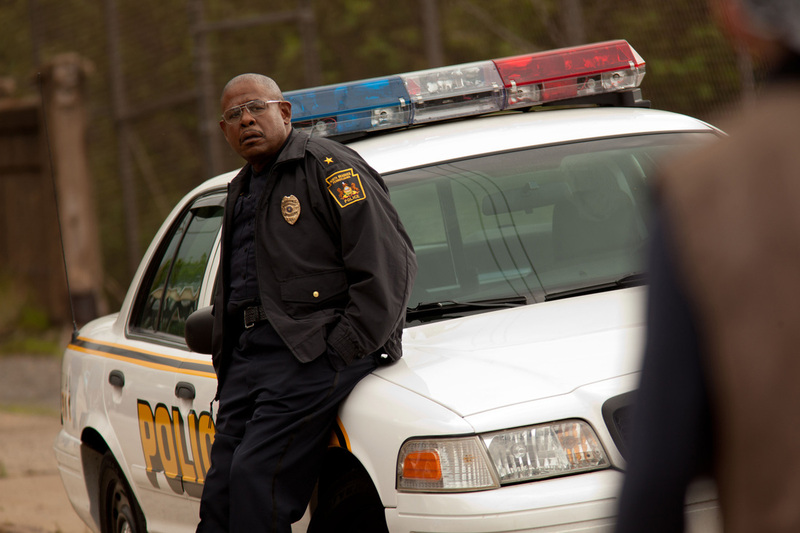 Quickly established as conscientious and attentive – playfully romancing girlfriend Lena Taylor (Saldana), keeping an eye on gambling addict soldier brother Rodney (Affleck) and checking in on his dying father. Almost saintly, his life unravels after one mistake. Wanting to pay off some of Rodney’s gambling debt to local hoodlum John Petty (Dafoe), he drinks and drives home, only to collide into a car killing the passengers. Factory, check. Vehicular manslaughter, check. Bale, check. So far so THE MACHINIST. He doesn’t hit and run, and faces the consequences – namely jail and some denizens who don’t take a shine to him. Meanwhile Rodney, through the stop-loss military initiative, is shipped back to Iraq for his fourth tour, suffering obvious post-traumatic distress. On leaving prison, Russell’s world is a much sadder place. There might be a commentary on capitalism; though like gold panhandlers, you’ll have to do much sifting to find a coherent allegory. Handsome production values and committed charismatic acting don’t quite make up for dishevelled storytelling.